A distinguished gathering of Team Elite Leaders; Striving upwards with a united heart! RIWAY International brought together Team Elite leaders from all walks of life, each of them playing and excelling in their individual roles; and the main aim of “Team Elite Night” was allowing the leaders an opportunity to come together, to gather over an enjoyable dinner, to share their glory and their joy. 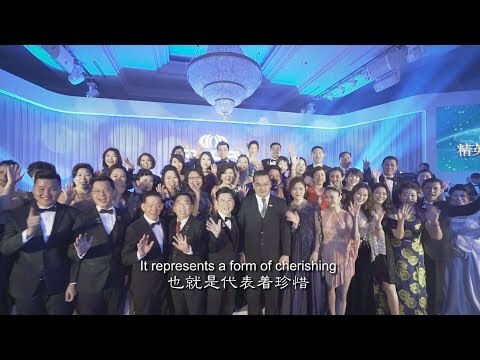 As it turned out, this event was coincidently held on the night after RIWAY International’s “Ultra World Recognition Convention”, thus rendering the first “Team Elite Night” of 2018 with even more profound significance. Choose to advance to the top and emerge as a Team Elite leader, and be a part of the esteemed guests of “Team Elite Night”!